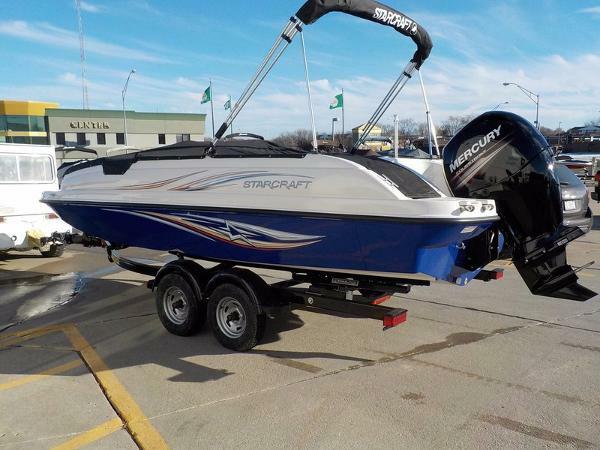 2016 STARCRAFT MARINE Limited 2000 I/O JUST ARRIVED! 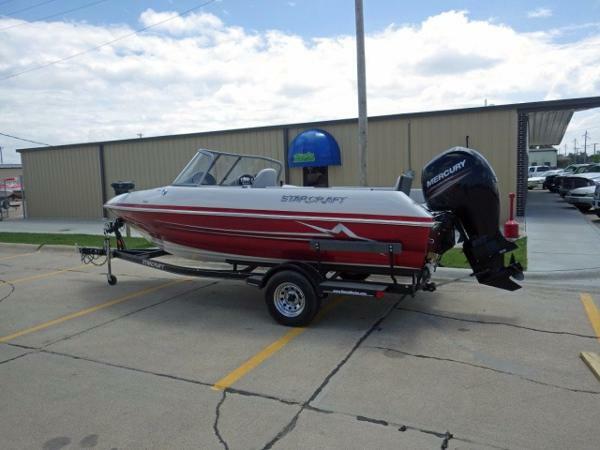 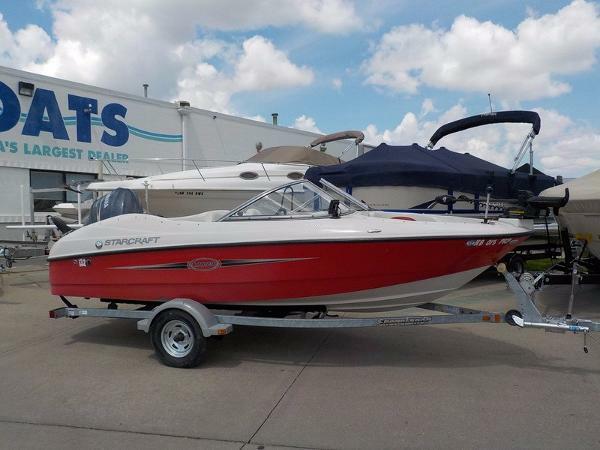 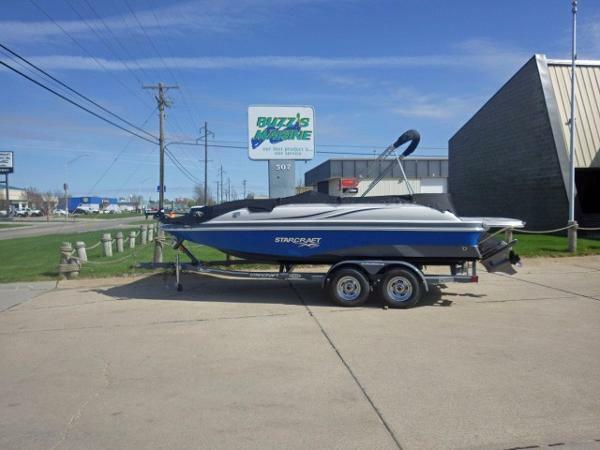 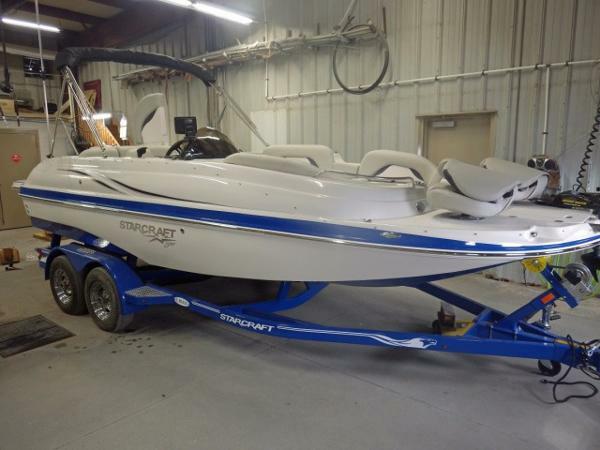 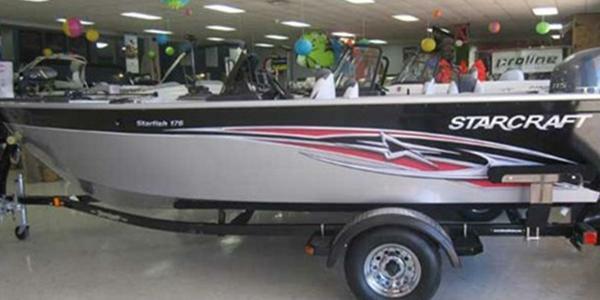 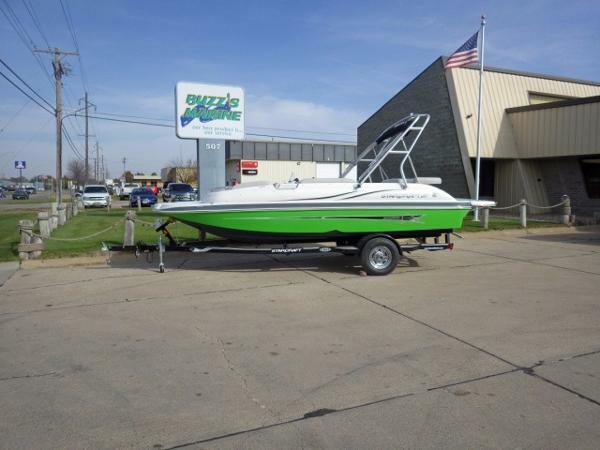 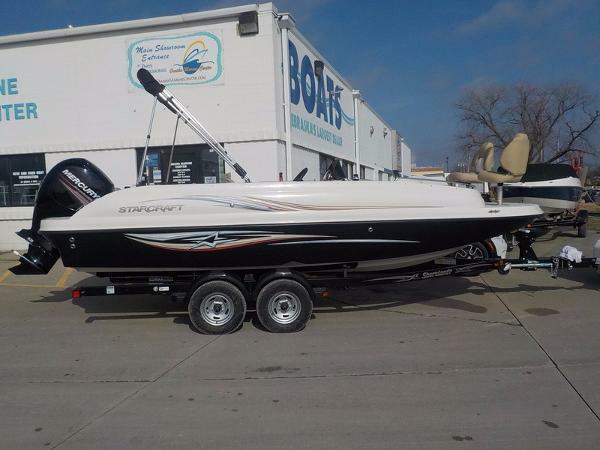 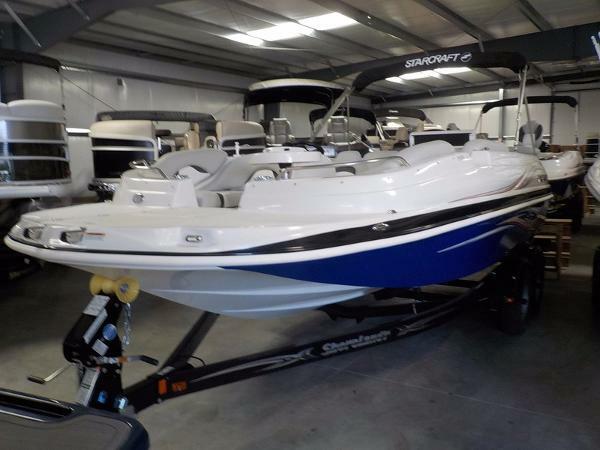 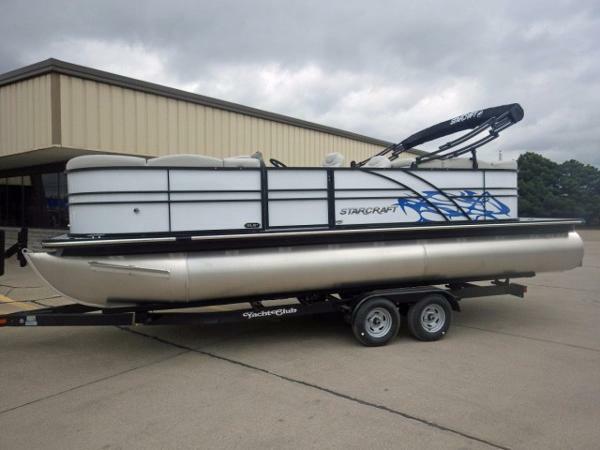 2016 Starcraft Marine Limited 2000 I/O 2016 StarCraft Limited 2000 I/O Family Deck Boat with Mecruiser 4.5L MPI 200hp and matching Shorelandr tandem axle trailer with brakes and swing tongue. 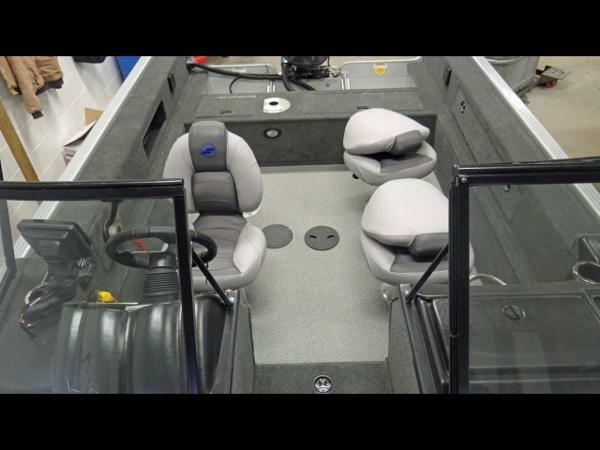 Extended swim platform. 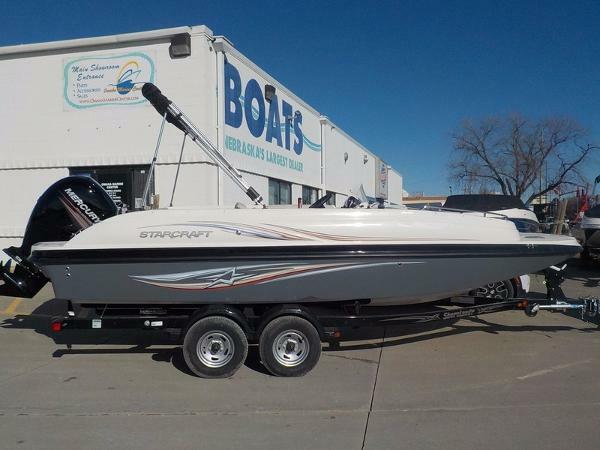 Sportstar Package options with st. steel suntop upgrade, snap-on cover, snap-in carpets, tilt steering, radio with Mp3 with Infinity speakers, LED cupholders and speakers, rear Family Fun seat, two tone hull graphics and upgraded interior and dash. 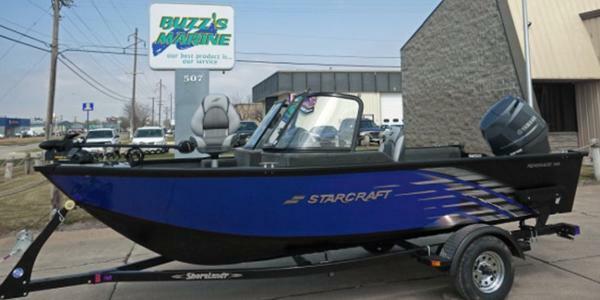 Black/ Yellow/ white hull graphics. 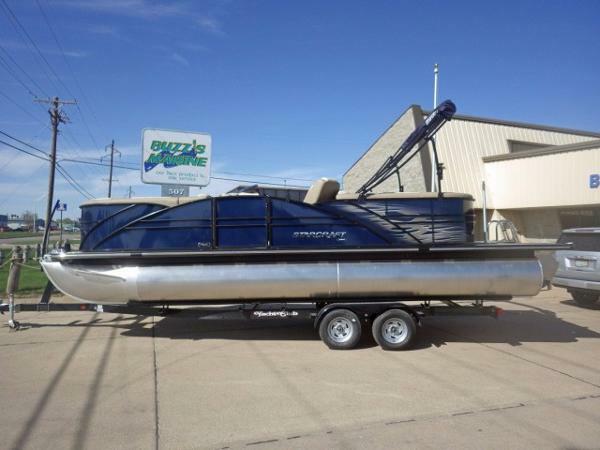 This boat has all the cool upgrades that you expect!